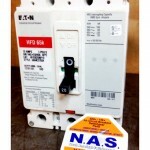 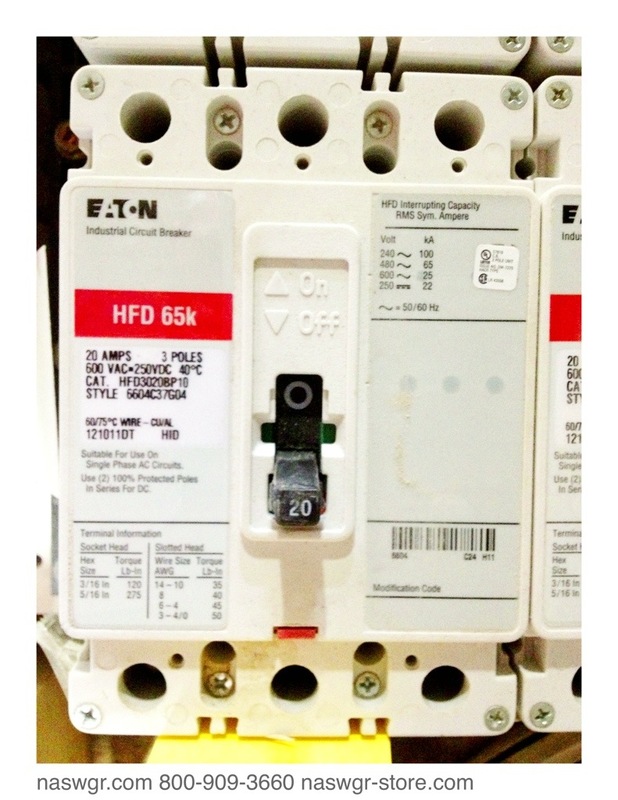 NAS just received the following EATON circuit breakers. 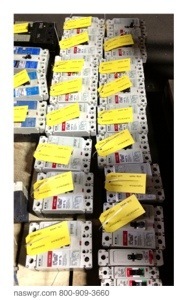 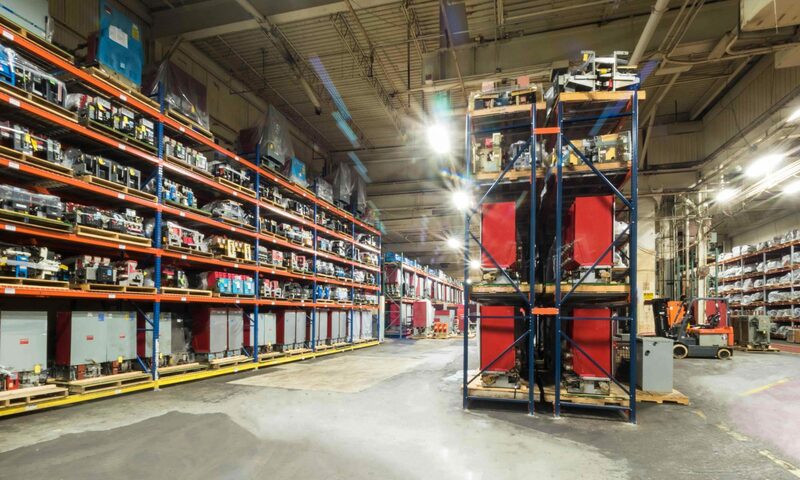 Each HFD3020BP10 circuit breaker will be meggered, ductored and tested on our primary injection test set. 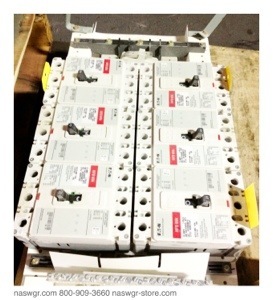 You will be given a report and each breaker is backed by our 1 year warranty.